As the body ages or following weight loss, the upper arm skin may begin to sag due to loss of elasticity and fat deposits. Some individuals may become self-conscious, particularly when wearing sleeveless clothing. 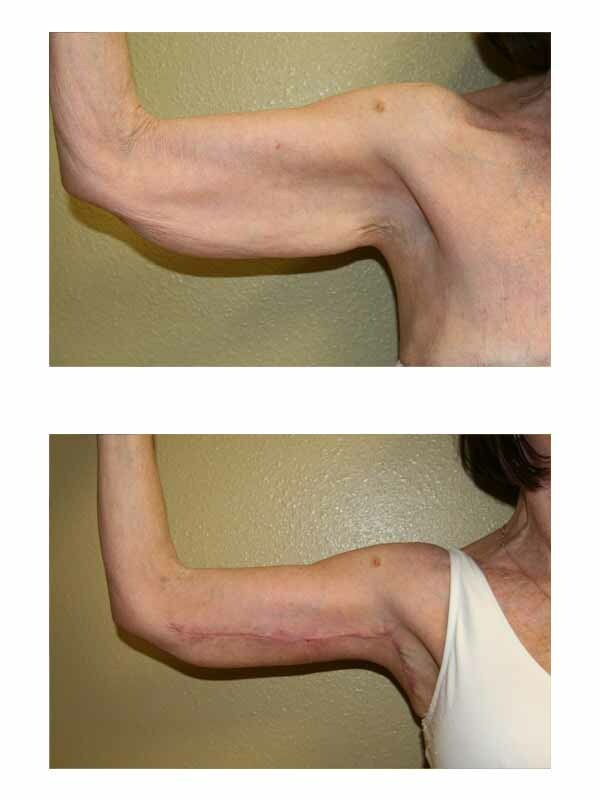 Brachioplasty removes excess skin and fat, resculpting the upper arms & resulting in a more streamlined, slender silhouette. Dr. Sessa uses a combination approach to sculpt excess fat & loose skin. First, the excess skin & tissue is measured. Then he performs liposuction prior to removal of the excess skin, creating a more youthful appearance to the upper arms. 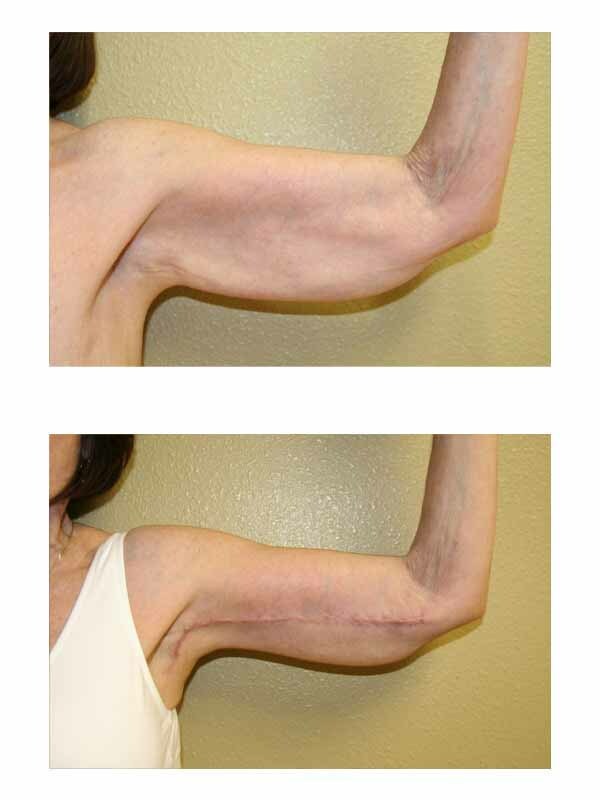 To schedule your brachioplasty consultation, contact our office today!